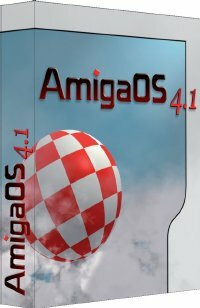 Building on the solid foundations of AmigaOS 4.0, Amiga OS 4.1 introduces a wealth of substantial new functionality which is a prerequisite for the deployment of industry standard applications on the Amiga platform. State-of-the-art applications such as modern web-browsers, productivity software or digital imaging software typically operate on large datasets with a corresponding memory footprint which rapidly outstrips the physical memory of any computer system. AmigaOS 4.1 offers intelligent memory paging and uses transparent disk based memory - but only when you need it. Sophisticated media content creation packages, multimedia applications such as video players and 3D games have sparked a revolution in storage technology with hard-drive capacities now reaching the terabyte range. AmigaOS 4.1 introduces an all new filesystem, JXFS, the fastest and most robust filesystem available for the Amiga platform, with support for drives and partitions of multiple terabytes. Graphics cards too have become increasingly powerful and versatile. 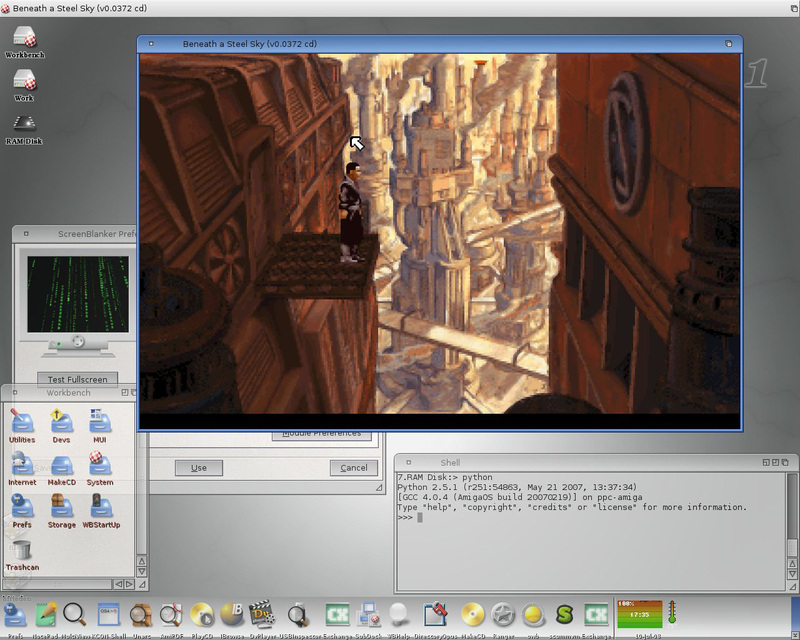 AmigaOS 4.1 implements 3D hardware accelerated Porter/Duff image composition which is deeply integrated into the system. The upside is not only that the AmigaOS 4.1 user-interface offers unprecedented functionality and customization options such as transparent windows with arbitrary shapeSAM460exs. The use of a compositing engine also results in totally flicker-free screen-updates. 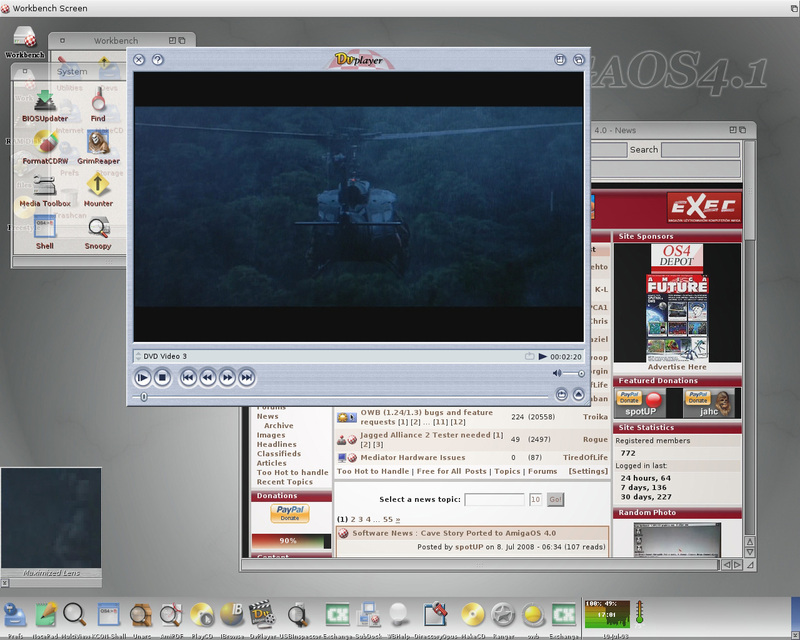 Building on this compositing engine is AmigaOS 4.1's implementation of the "Cairo" device-independent 2D rendering library which has become a de facto industry standard and is used in applications as diverse as Firefox 3, Java/ClassPath's SWING and even Open Office. With these new features, AmigaOS 4.1 paves the way for countless exciting possibilities for the Amiga platform. Indeed, AmigaOS 4.1 is not only the most advanced Amiga OS incarnation to date, it is also the best way to reacquaint yourself with times when computing was fun!